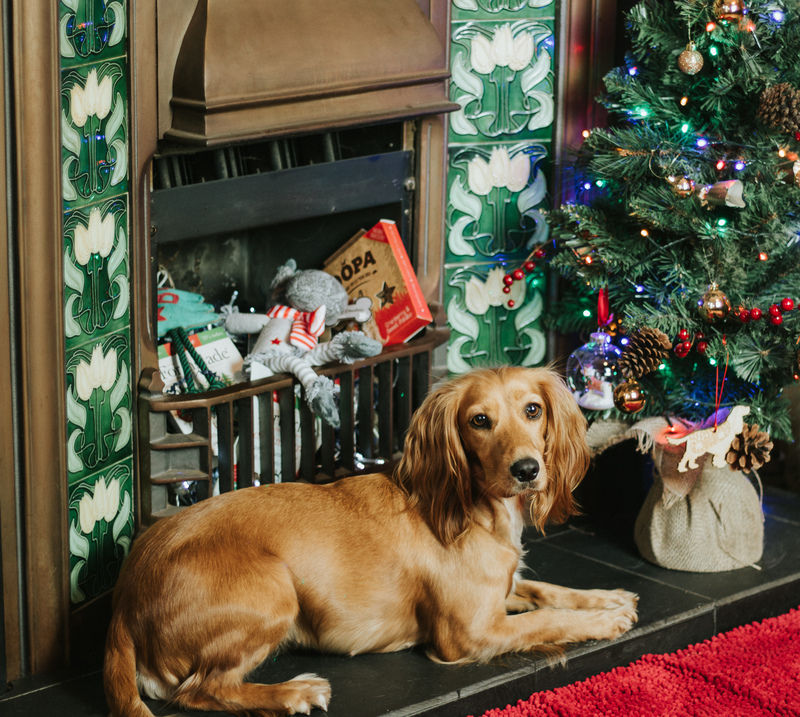 Looking after your dog’s teeth is so important and as February is Pet Dental Health Month I thought I’d blog about what I do to try to make sure Maya and Lucia both have a sparkling smile! 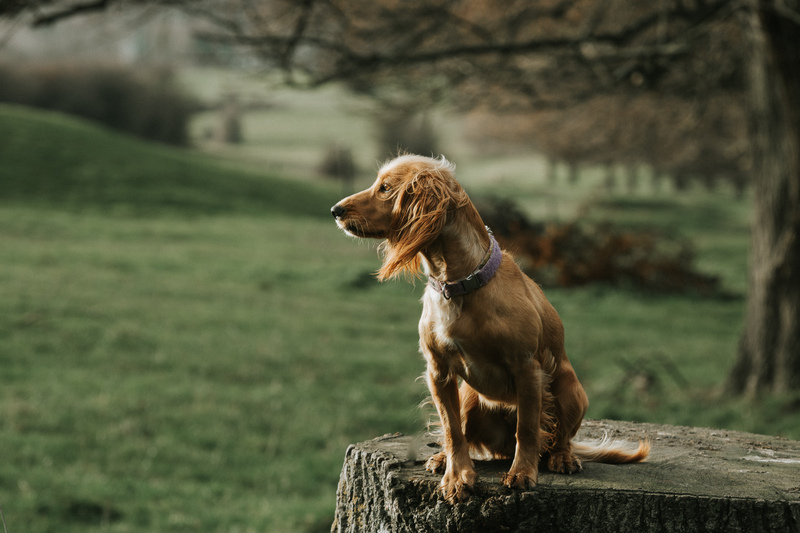 Shockingly although canine dental disease is the number one health issue affecting dogs in the UK only 2% of owners brush their pets teeth on a daily basis, I must admit that I do miss the odd day myself and have resolved to up my game! I tend to use a multi-pronged approach, so as well as brushing their teeth and annual vet checks I give the girls a variety of chews to help remove plaque. 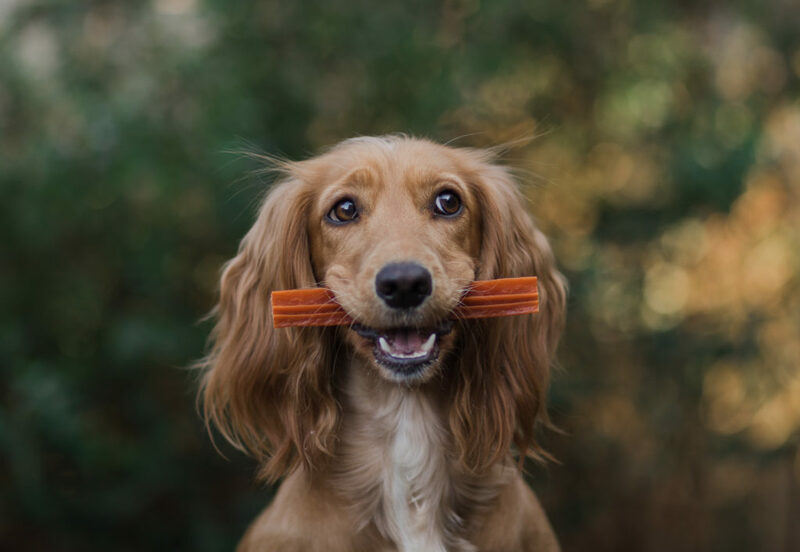 WHIMZEES dental chews are one of the girls favourites, they are made of completely natural ingredients and contain no artificial colours, flavours, preservatives, GMOs, gluten, or meat, and according to Maya and Lucia they are delicious too! 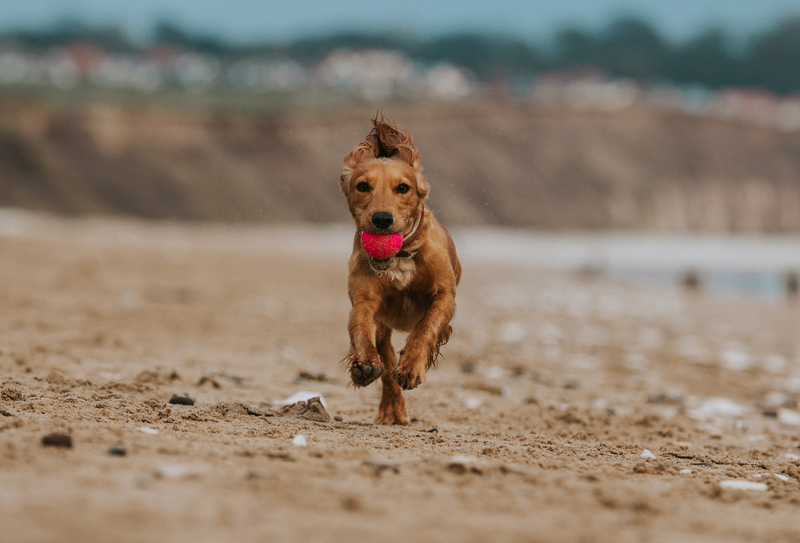 WHIMZEES come in a variety of sizes to suit your dog and in some fun shapes too, such as hedgehogs and aptly for Pet Dental Month a toothbrush. 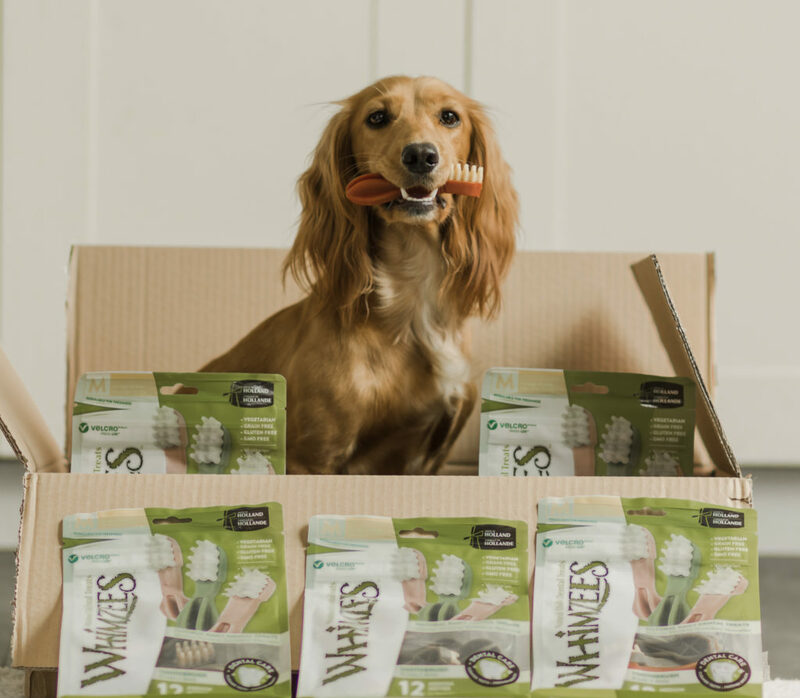 The chews are endorsed by a global expert in pet nutrition, Dr. Danielle Bernal, who commented “WHIMZEES offer the perfect aide for dog owners to clean their dog’s teeth in an easy and tasty way and – when given daily – the benefits of a chewing a WHIMZEES dental shape means dogs have substantially less plaque and tartar than just eating regular dry food, as well as better breath and improved gum health. These are the exact benefits that can help minimise the incidence of dental disease”. The girls were delighted to receive a gift of a supply of chews from WHIMZEES the other day and as you can see in the photograph above Lucia can’t stop smiling. Can you blame Lucia for drooling when asked to “hold” a Pizzle? Natural chews are a great way to reduce plaque and keep gums and teeth strong and the dogs love them! 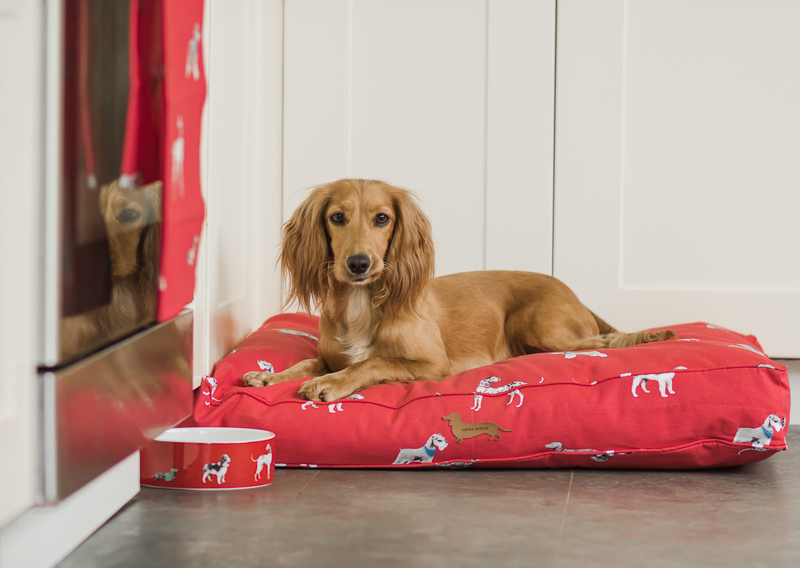 They are long lasting so are a good way of keeping your pooch occupied as well. I get most of the girls chews from Devil Dood Direct, who stock a wide variety including Buffalo, Camel Mega Chews and the girls favourite Bully Beef. Raw bones are great too as the live enzymes they contain help break down and kill harmful bacteria lurking in the gums. Maya and Lucia also really enjoy chewing on a split antler but remember whole antlers are very hard and can result in fractured teeth and cooked bones can easily split and cause choking. So choose wisely. A couple of months ago we were gifted a tub of Pro Den Plaque Off which Lucia has been trialling. It is a powder that you sprinkle on your dog’s food once a day and it helps to control plaque and tartar. It works by altering the enzymes in the saliva to prevent plaque and also softens deposits already on the teeth. 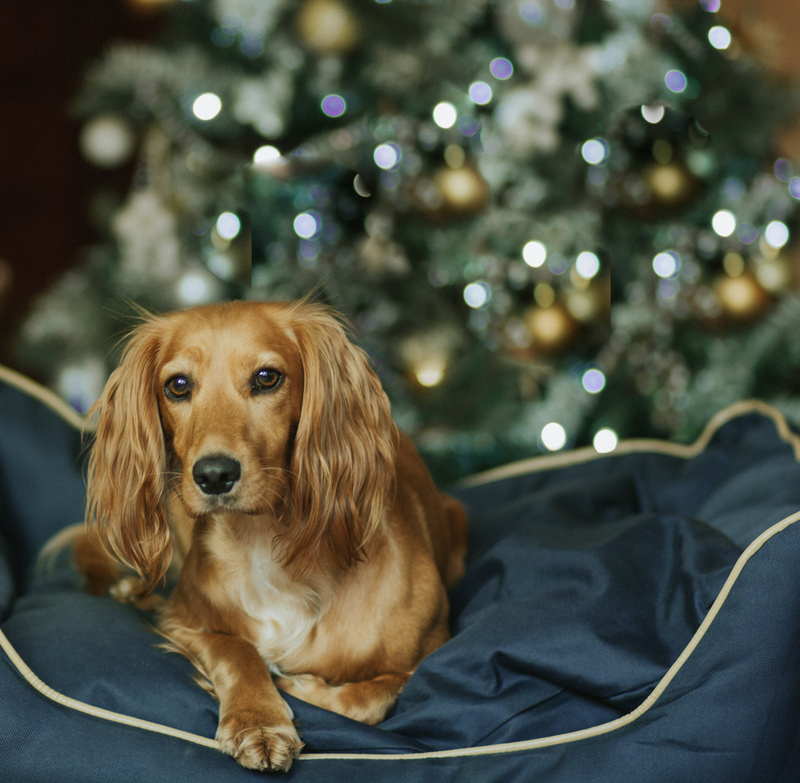 Your pooch will also benefit from much fresher breath. As I already brushed Lucia’s teeth regularly I only noticed a slight difference but I definitely think it did something. Maya is being a bit fussy with food at the moment so I didn’t dare add any to her meal, mind you so little is needed she probably wouldn’t have noticed if I had! I imagine if your pooch is less than keen on having their teeth brushed it could be a god send and might prevent them from having to have their teeth scaled at the vets. 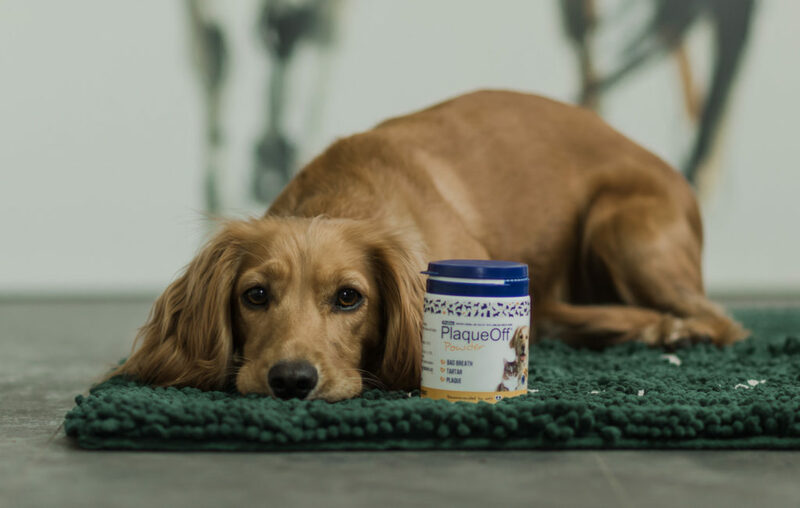 The product has recently been awarded the Veterinary Oral Health Council (VOHC) Seal of Acceptance, which is fantastic news. The active ingredient is Ascophyllum nodosum which is an algae and the powder contains no additives or artificial preservatives and is gluten free. 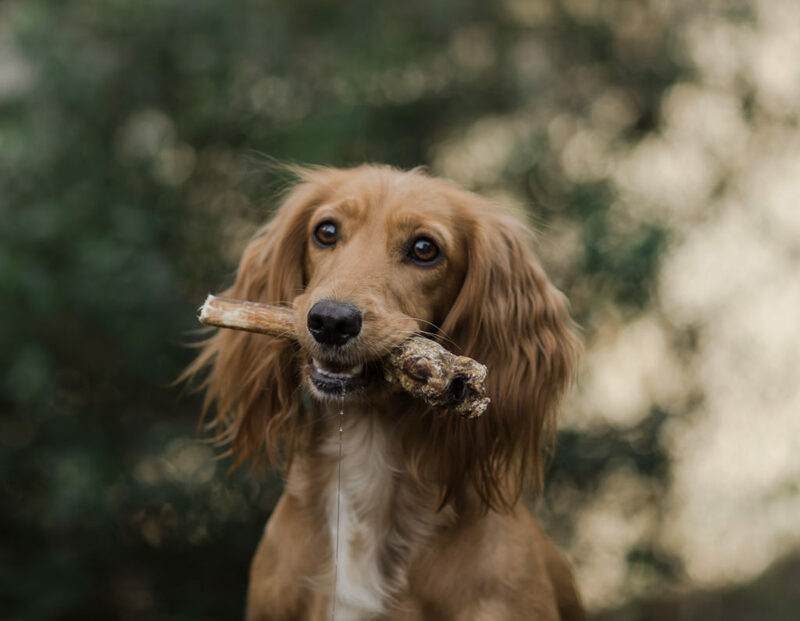 The company also sell Dental Bones and bites for dogs as well as products for cats, horses and humans. Even with all that chewing Maya and Lucia do still need their teeth brushed regularly! 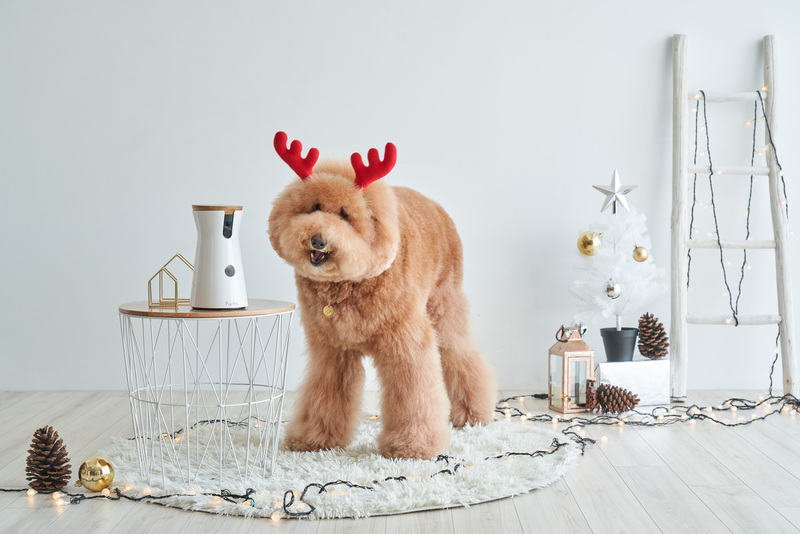 Of course it’s best to introduce this to your dogs when they are puppies, but it’s never too late. I use a liver flavoured dog toothpaste (never use human toothpaste as it contains fluoride which is toxic to dogs) and a soft pet toothbrush when brushing the girls teeth and they actually seem to love it. Let’s hope their dazzling smiles are enough to bag them a Valentine! 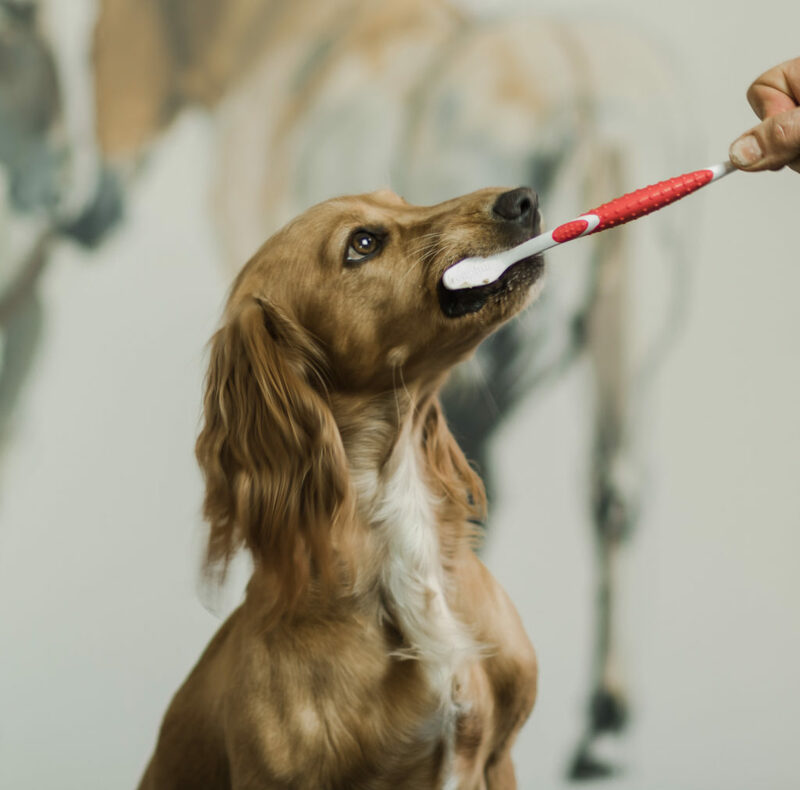 What do you do to maintain your dog’s dental health? We’d love you to comment and let us know. *Maya and Lucia were gifted some of the products mentioned in this post – a supply of WHIMZEES and some Pro Den Plaque Off Powder but all views are my own. 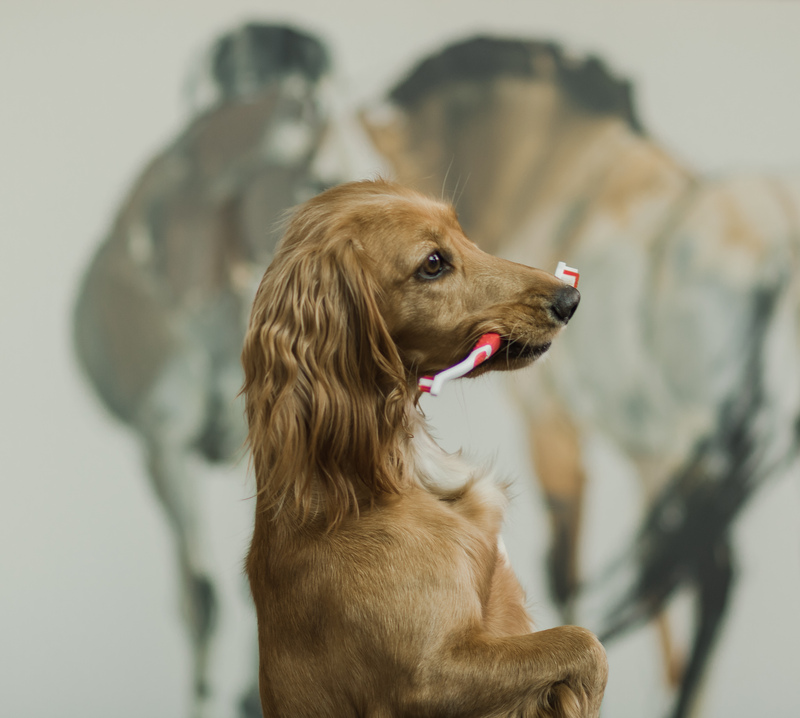 Some great ideas, nothing beats brushing but when you have a lazy owner (!) we just can’t beat a natural chew in this house- keeps Sev quiet too, which is a positive too.